Homer's Travels: Go Vote Everyone! If you haven't voted yet get out there and do your civic duty. It's your last chance to be heard for a couple years. If you don't vote you forfeit your right to b!tch about the government! 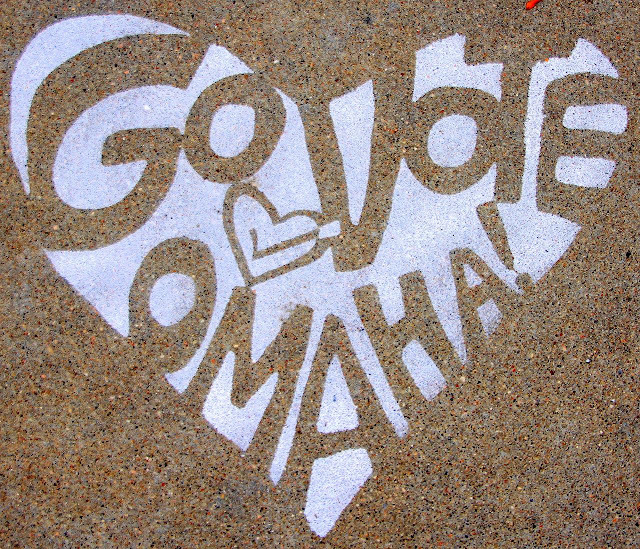 Go Vote Omaha ... and everyone else too! Since I already voted I'm going to go see Doctor Strange.